Prison Break is an American TV series which got aired on Fox Network for a total of four seasons and tells the thrilling story of a man who installs himself into the prison in order to get his brother out. Lincoln Burrows is a man who is imprisoned for a crime which he did not commit. Although he had links to some outlaw elements, but he is still innocent. 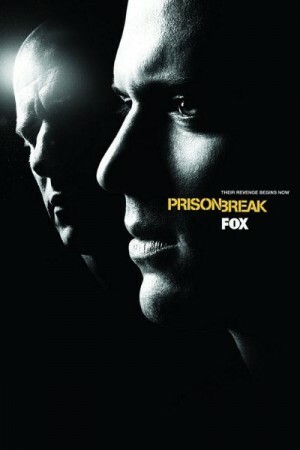 His little brother Michael Scofield, who happens to be a brilliant engineer gets himself arrested, but not in vain. He is a man with a plan and will get his brother out.